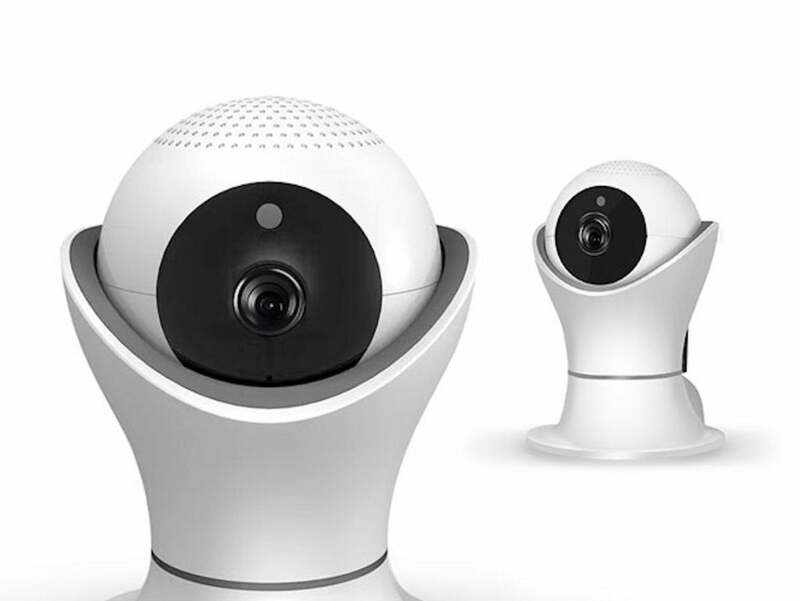 There are many wireless IP security cameras on the market. A lot of them, however, can be easily hacked which quickly renders them useless. This isn’t the case with the iPM World Camera. It, instead, offers full video encryption so your security camera does what it’s designed to do — keep you and your family safe. You can get it on sale today at a special Cyber Monday price of $44.99; and you can bring its cost down to an even lower $35.99 price with the CMSAVE20 coupon code. The iPM World Wireless IP Camera uses multiple encryption protocols for maximum protection. It’ll take 360 degree panoramic views of your space; it’s compact and lightweight so it’ll fit practically anywhere. And, it features infrared night vision so you can keep tabs on your valuables even in the dark. Just install the WiFi client on your smartphone and view your footage from anywhere. You can save $94 on the iPM World 360-Degree 1080p Wireless IP Camera and pay just $35.99 with code CMSAVE20.